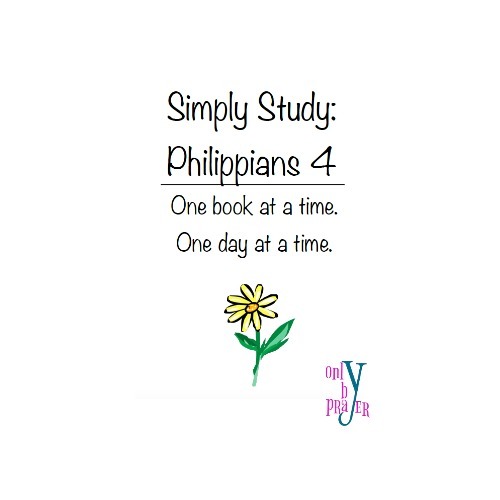 Welcome to Week 4 of Simply Study: Philippians! We pray you will be blessed by the time you have simply study God’s Word! In Philippians, Paul encourages to pray about everything! 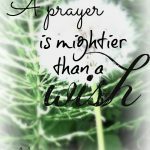 What are you praying for today? Continue reading for more information about Simply Study Bible studies! Simply pray Reflect on your learning and pray how God leads you. 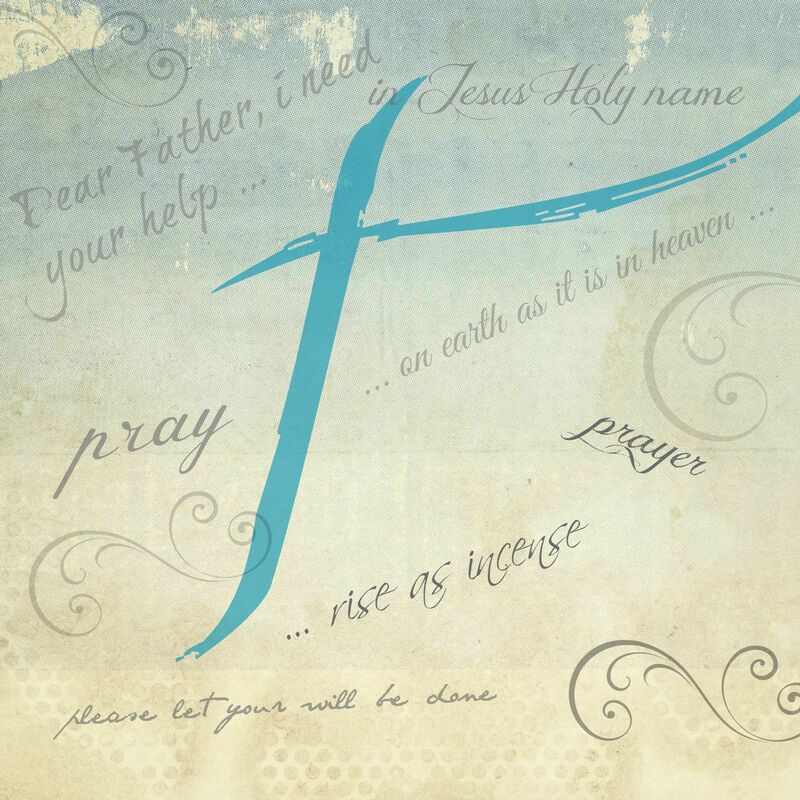 Please click on the following link to continue your study of the book of Philippians. 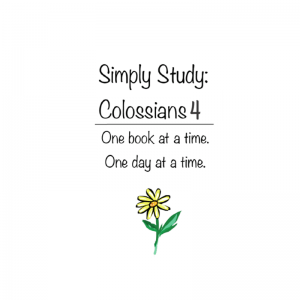 Welcome to Week 4 of Simply Study! We pray you have been blessed by the time you have simply studied God’s Word! This week God calls us to use the gifts He has given us to minister to others. As we use our gifts, we help build His kingdom here on earth! Have you had enough of rushing through your Bible study time, trying to keep up with someone else’s daily study schedule? Have you ever finished a daily devotional and marveled at the fact that you barely read a verse of scripture? Do you long to spend your quiet time soaking in one book of the Bible? Simply Word is a daily Bible study based in one book of the Bible. There’s no rush, no scramble. Take as much time as you like to meander with God through one book of the Bible. Click on the link to get started!